When we talk about a story that is set in the near future, I think it is all about exploring space but not yet about light-speed traveling. 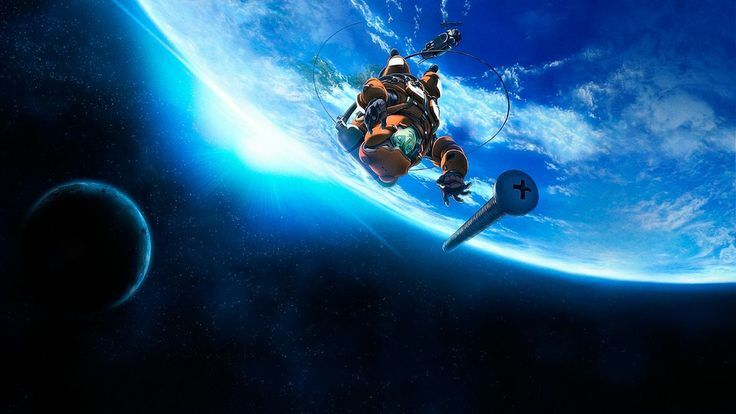 For a normal person who loves to watch international movie films, most of the science fiction stories that revolves around the space which were set in the near future setting are films that I would always love to see. 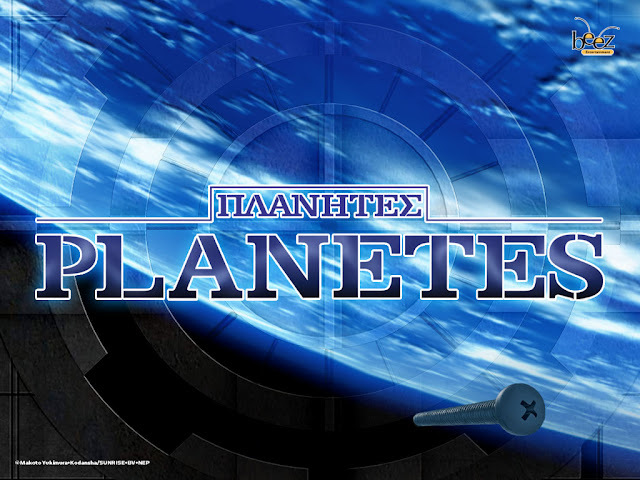 The anime adaptation of Planetes is not really new in my eyes. Seriously, I think everyone has watched films about outer space exploring already that’s why for me Planetes is not something new BUT watching every episode of the anime is like watching a movie film every single time. 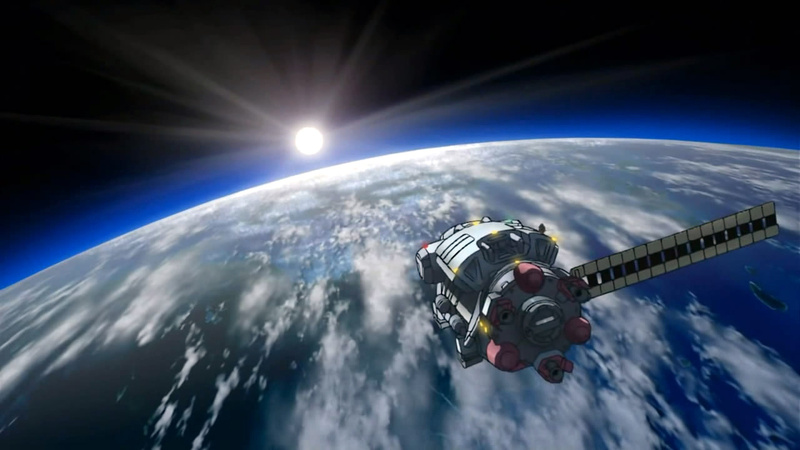 Makoto Yukimura did a very good job to pass the visualization of his outer space imagination to its anime viewers and manga readers.